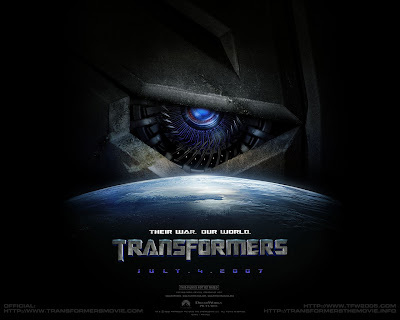 ★ LOOGAROO ★: TRANSFORMERS | YES? NO? Haven't seen it, probably will wait for the DVD as usual. I'm surprized I didn't see 4000 emails zip around the studio, perhaps I'm just not on that email list. Did it live up to the hype it built? Labels: Transformers Animated, you likey?